Home › News › McMaster Slides – when you need them! 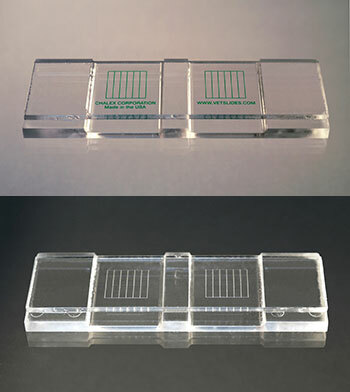 McMaster slides, the precision chambered counting slides, are used by parasitologists, nematologists, veterinarians, pharmaceutical researchers, agriculturalists, students, and farm managers around the world. Microscope Service and Sales are the only UK distributor of the Chalex original McMaster slides. By purchasing the slides direct from us you save considerable shipping costs and can also purchase just as many slides as you need, when you need them. Chalex have been manufacturing these high-quality McMaster slides for over 35 years, using proven methods of manufacturing, with each McMaster slide being assembled by hand. Click here for details of the different types of slides including prices and a link to our order form. ‹ Could you be a member of our team?